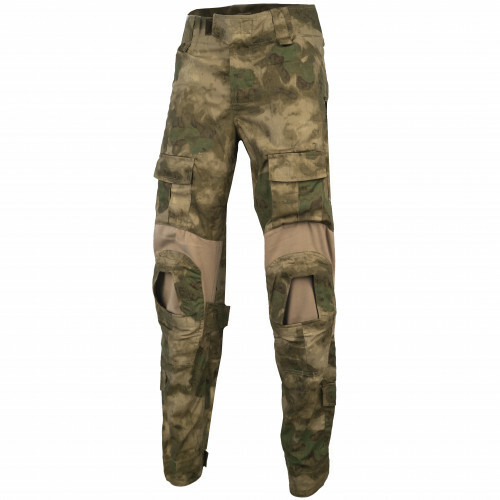 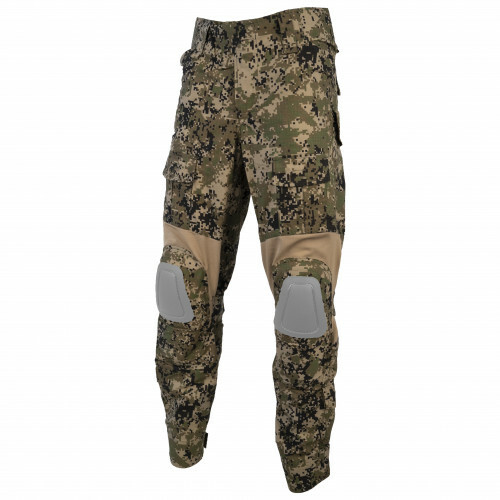 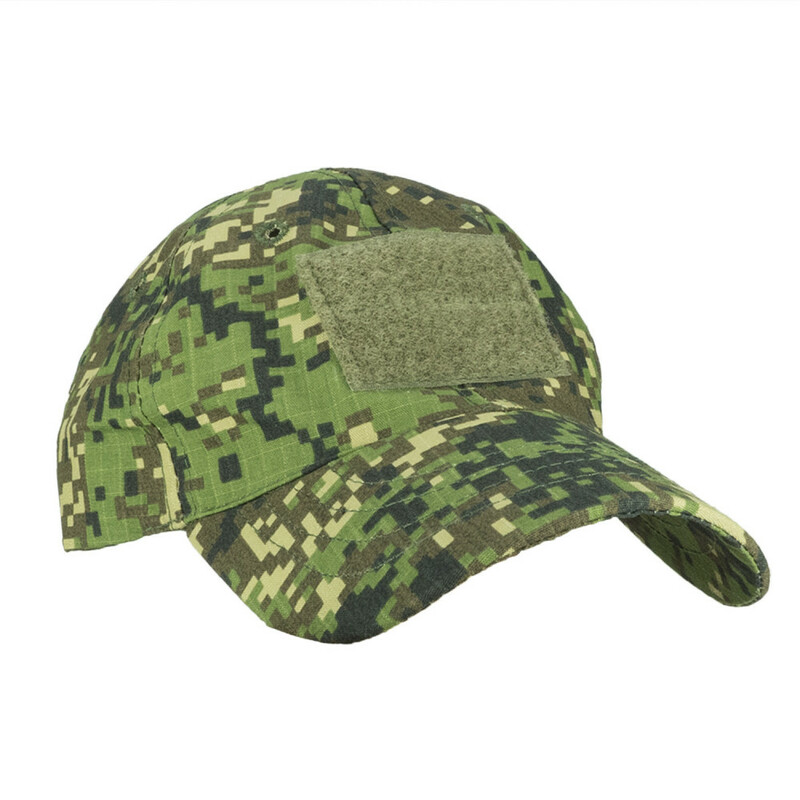 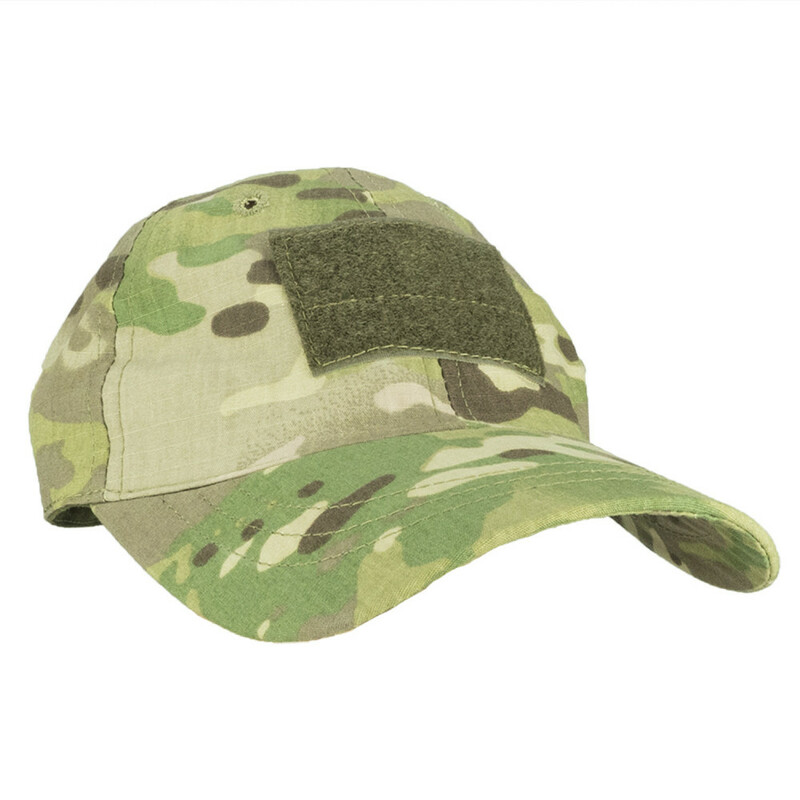 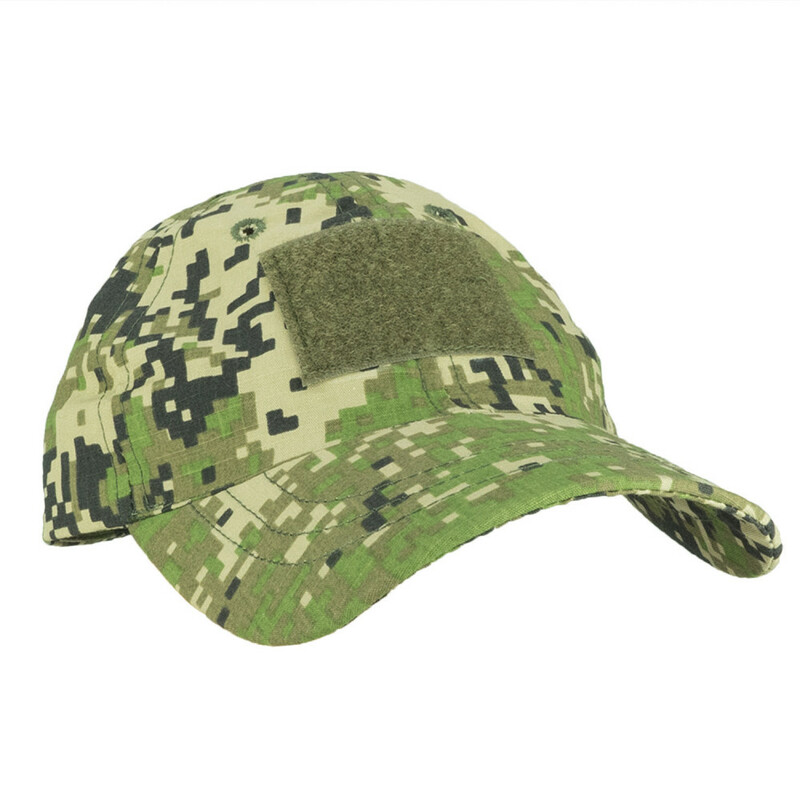 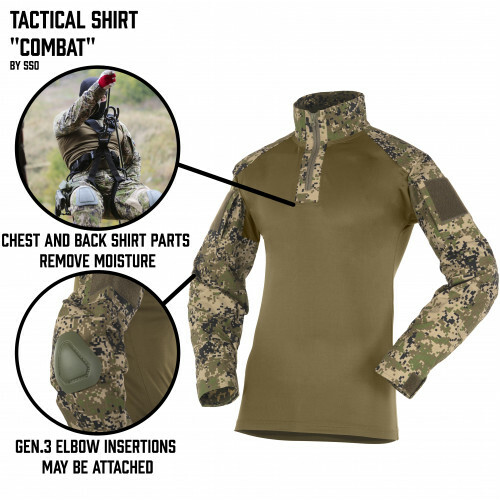 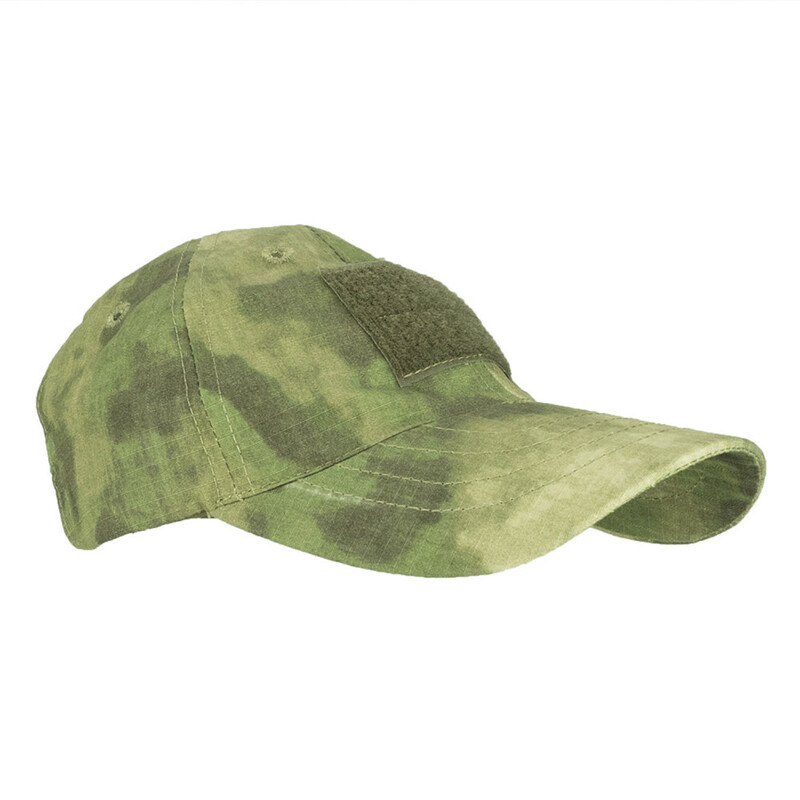 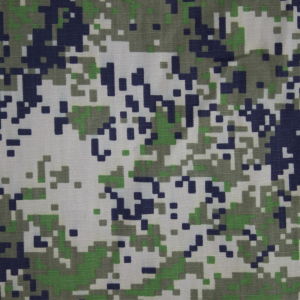 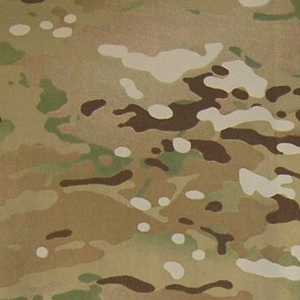 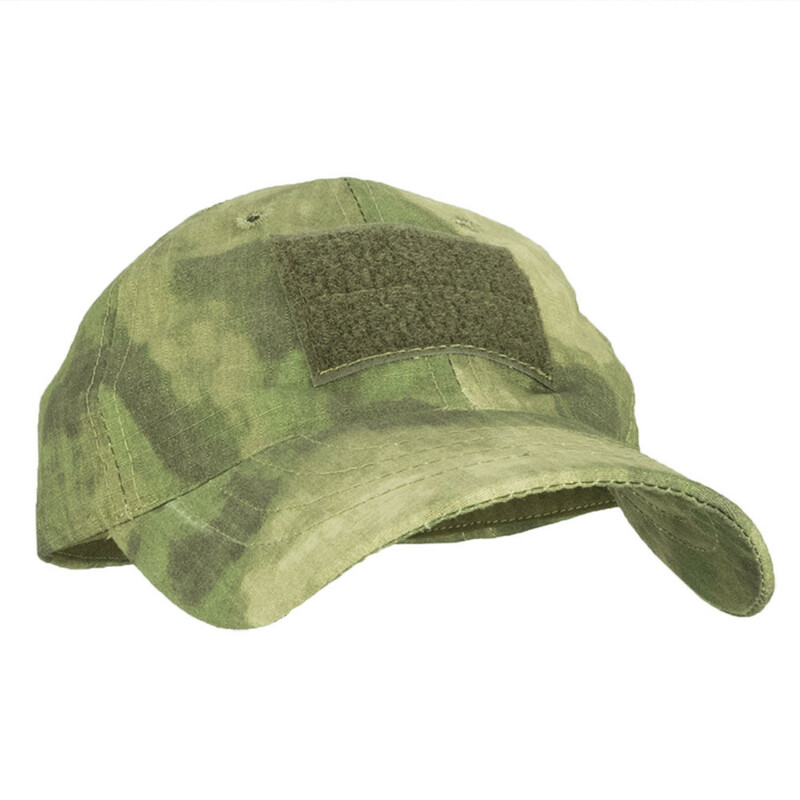 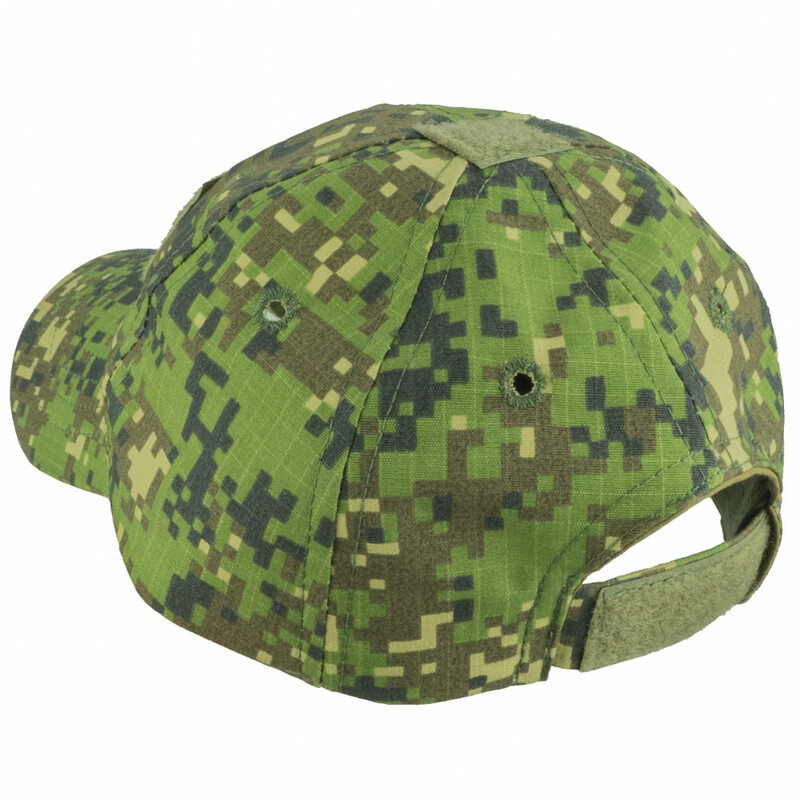 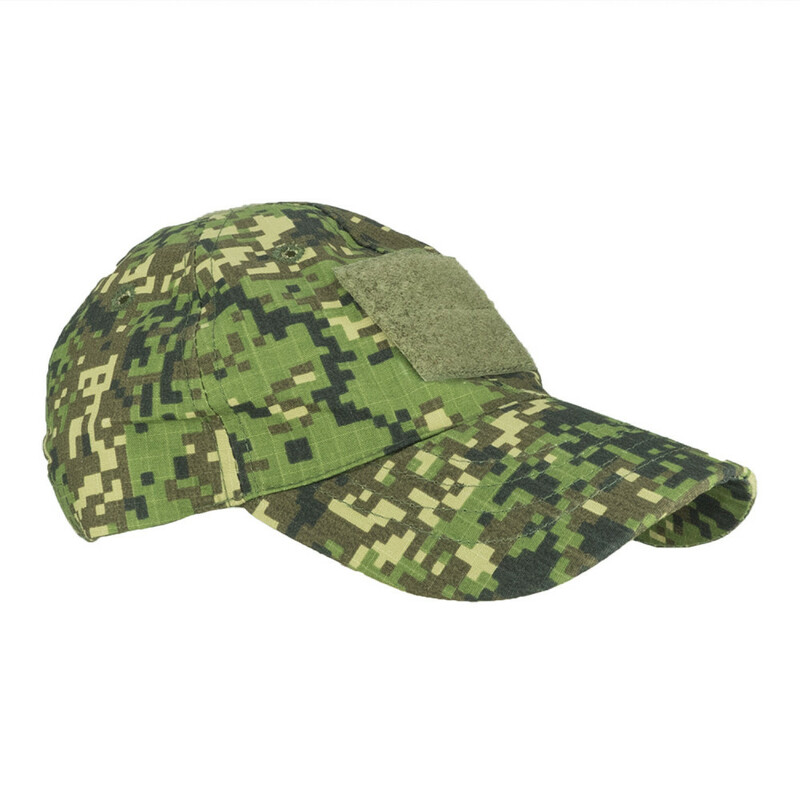 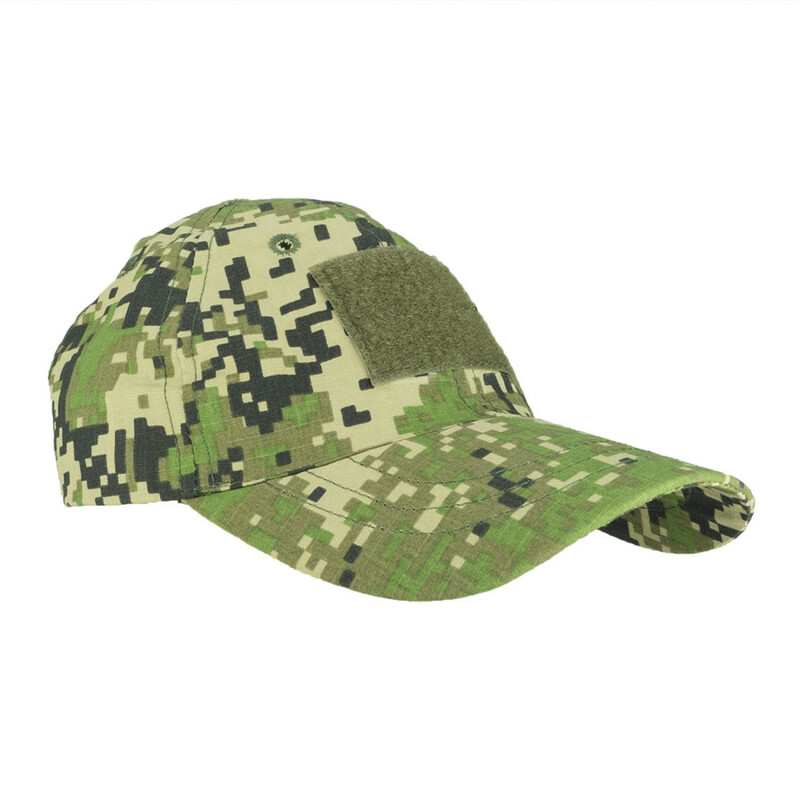 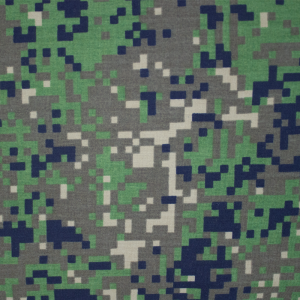 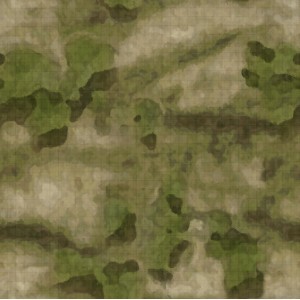 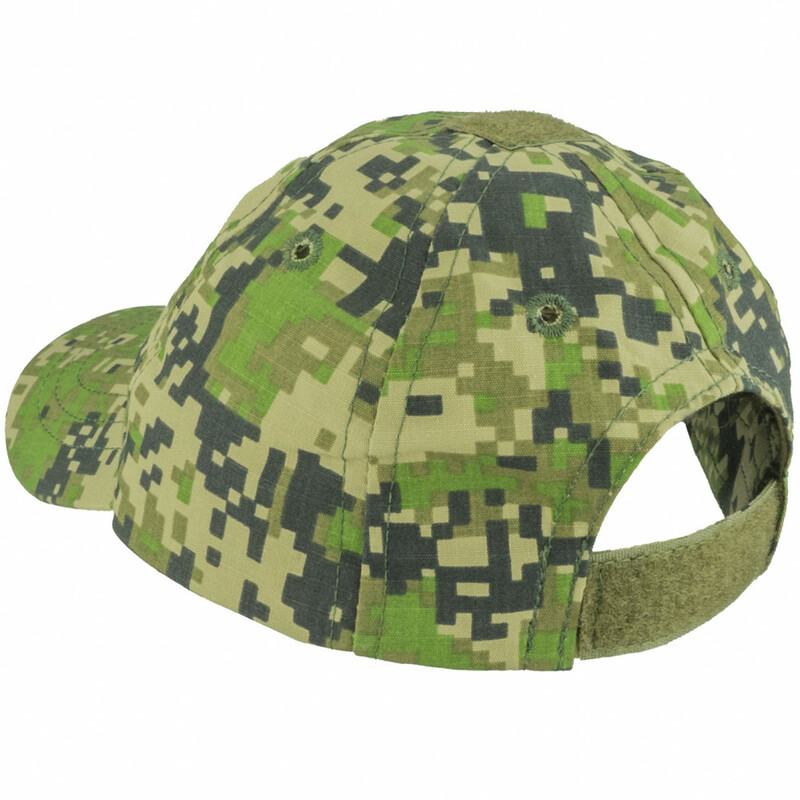 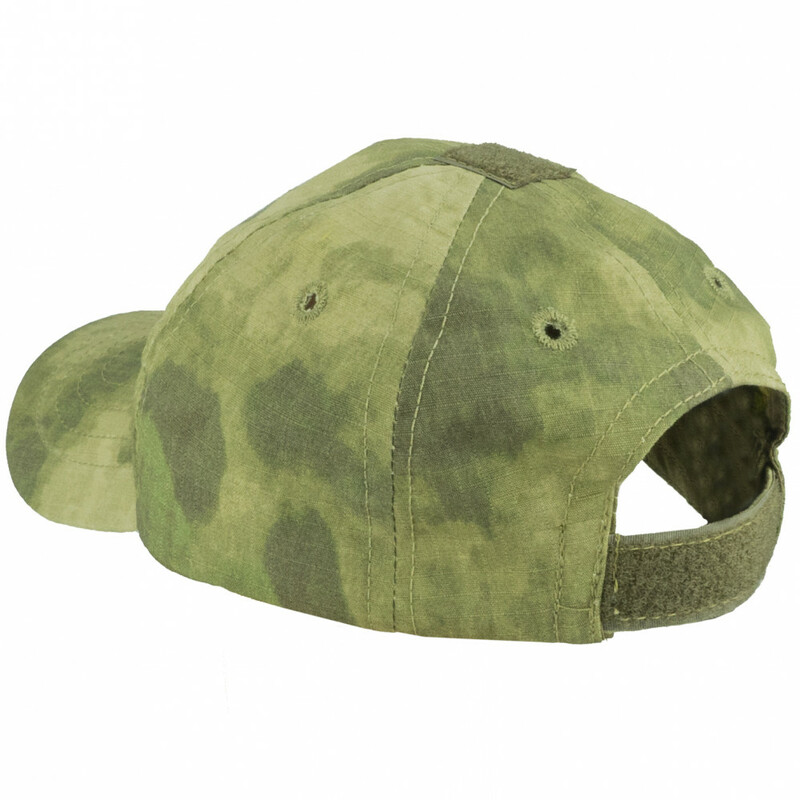 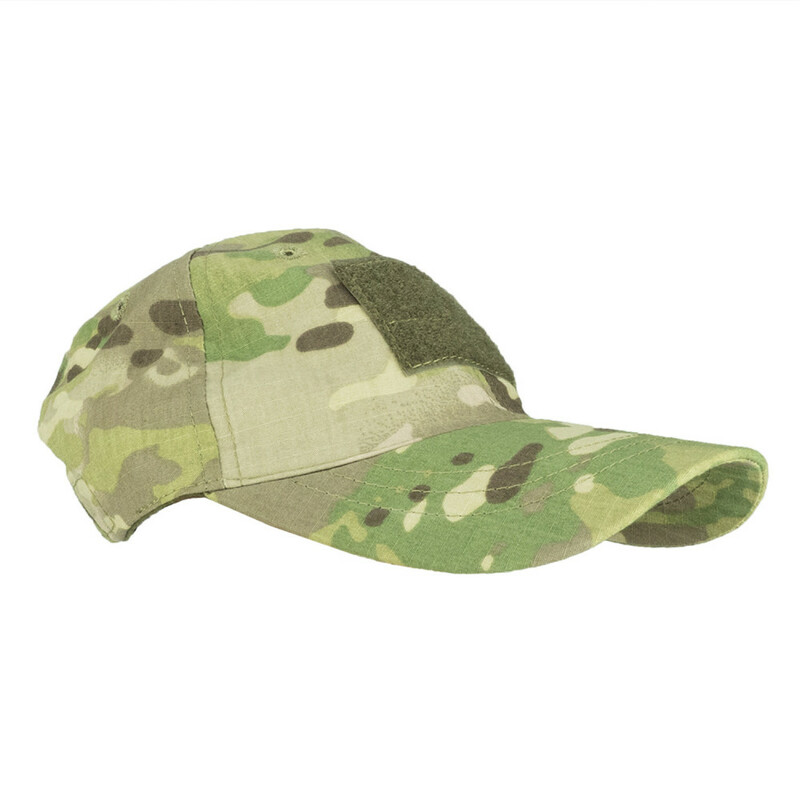 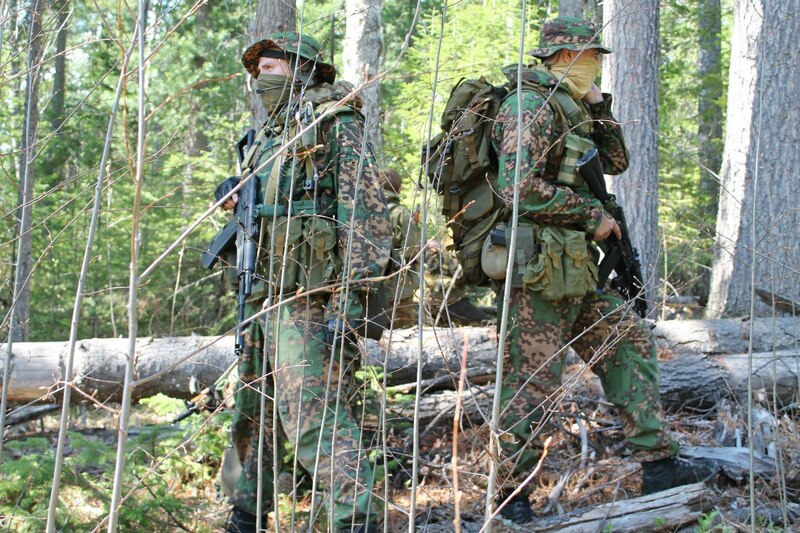 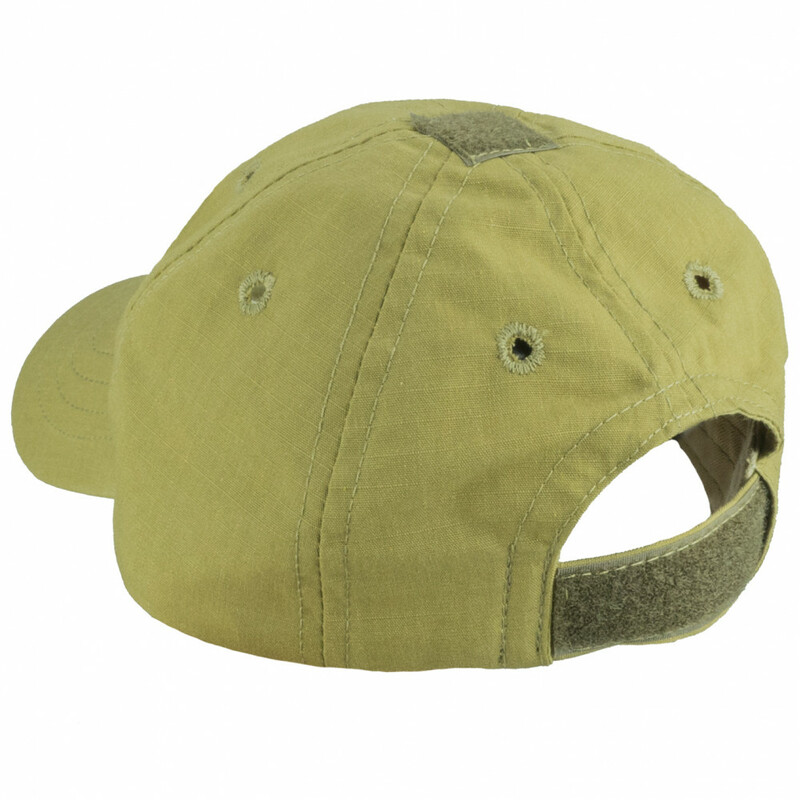 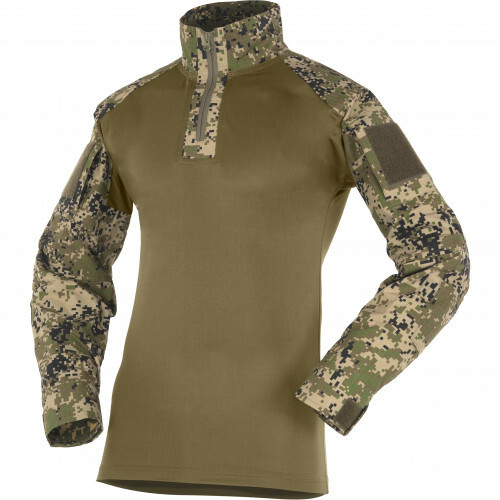 This is tactical cap, made by SSO company. 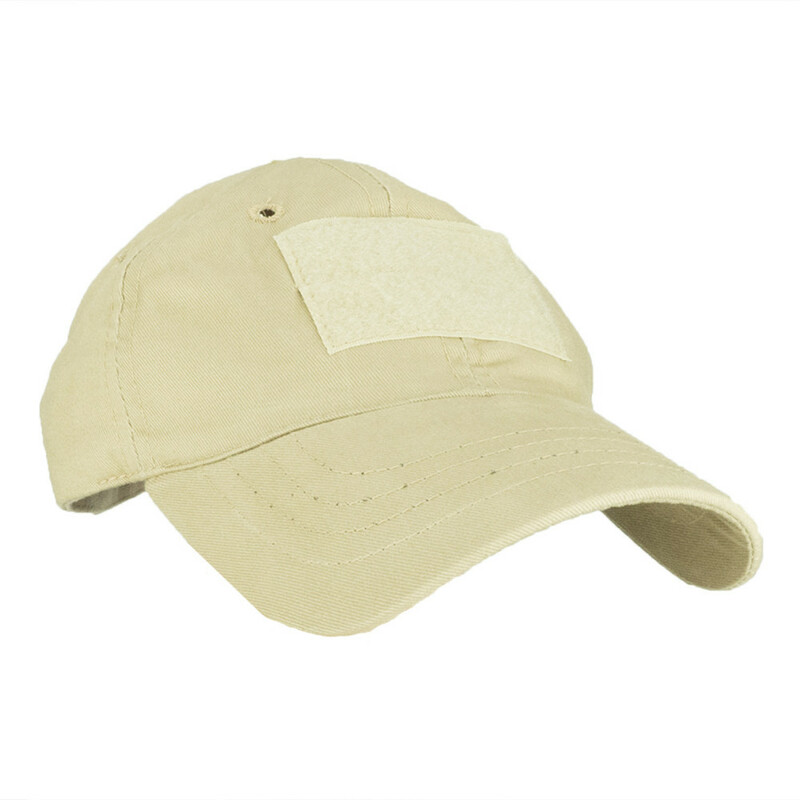 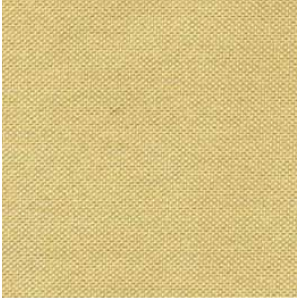 It's modern choice for everyone, who need cap for hot summer. 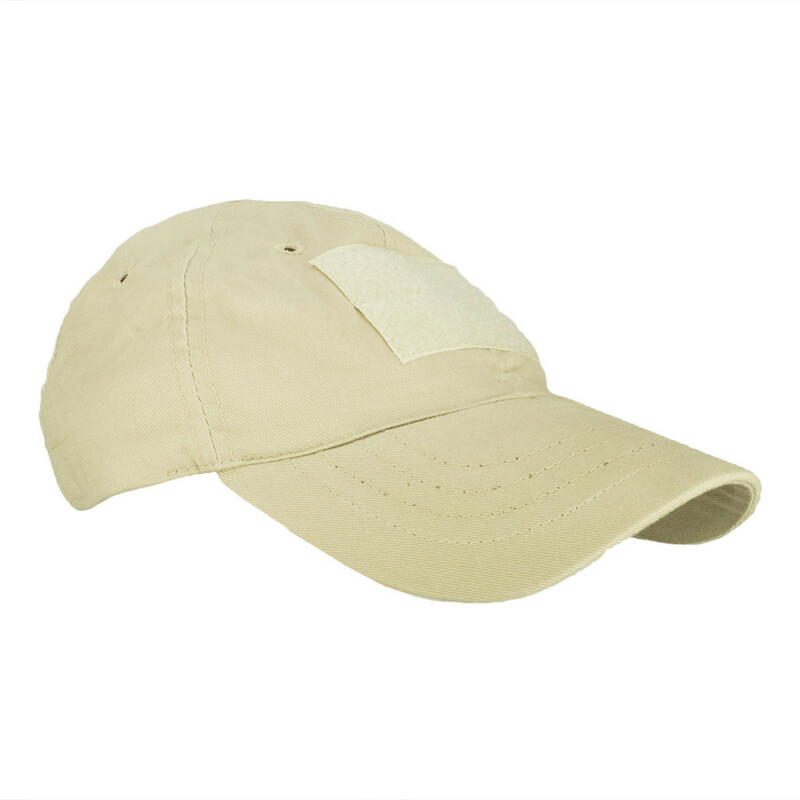 Wide and long visor will protect you from Sun Rains. 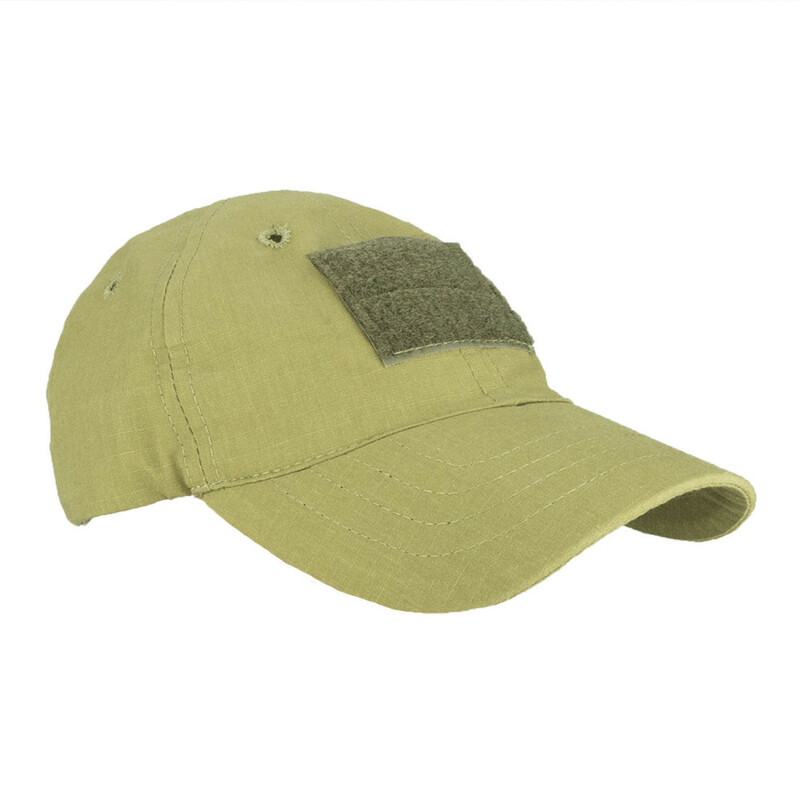 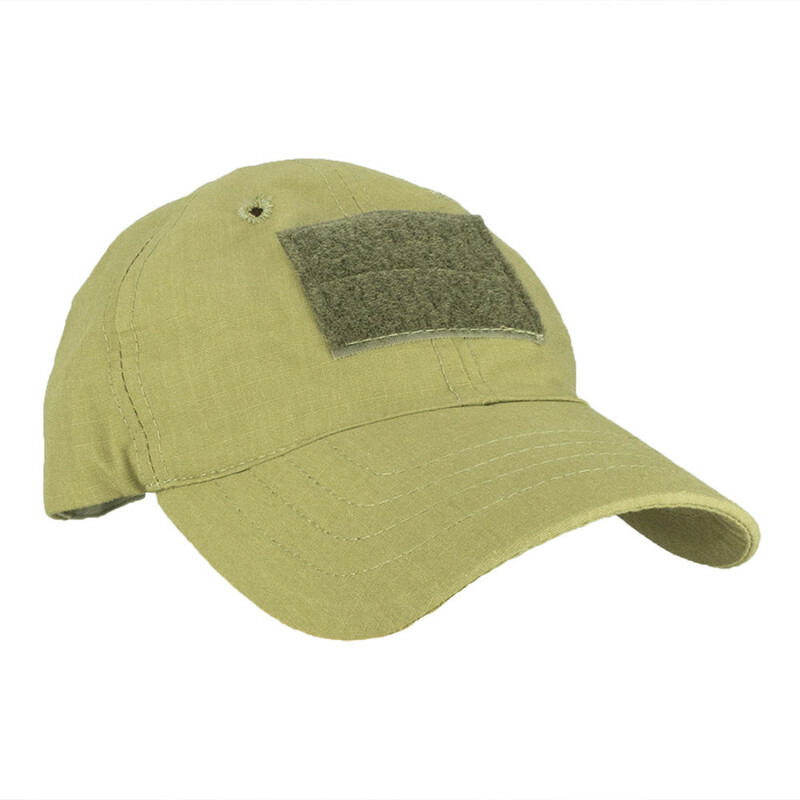 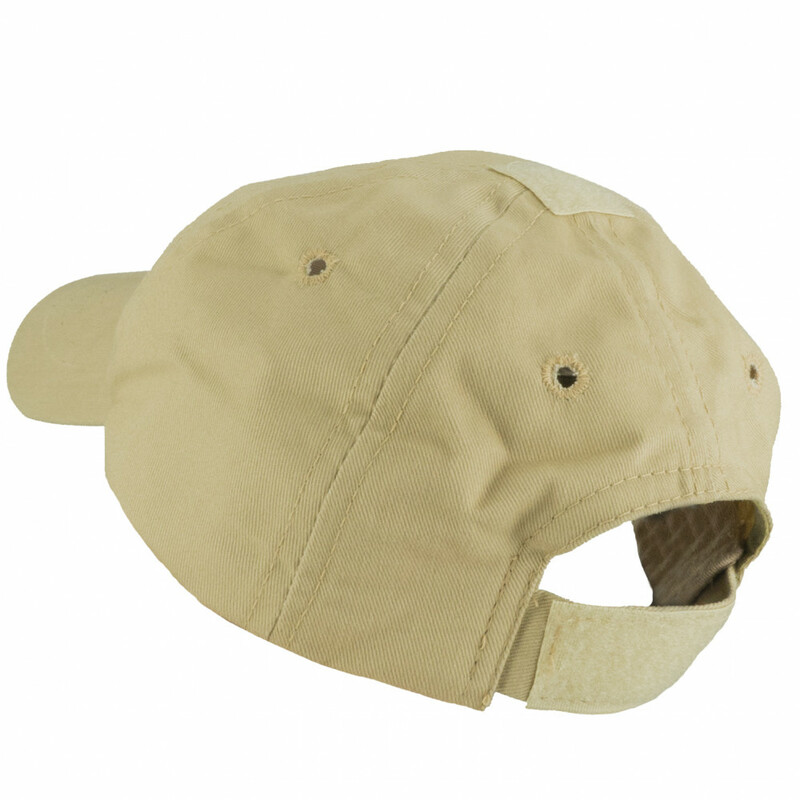 Hat also have velcro panel for placing patches on it and universal size.